Patrolman Hugh Eubanks was shot and killed after responding to a domestic disturbance at 500 S. Water Street. After making contact with two males he was told that there was not a problem and that no one at the residence called the police. As he marked back into service one of the men shot him in the chest three times with a .22 caliber rifle. Because he was on the radio at the time the dispatcher heard the entire incident. The shooter was sentenced to life in prison but was paroled in 1982, only seven years after Patrolman Eubanks' murder. On January 1st, 2018, Patrolman Eubanks' killer was arrested and charged with murdering a woman in Columbus, Georgia, whom he had shot after being refused entry to a New Year's party. 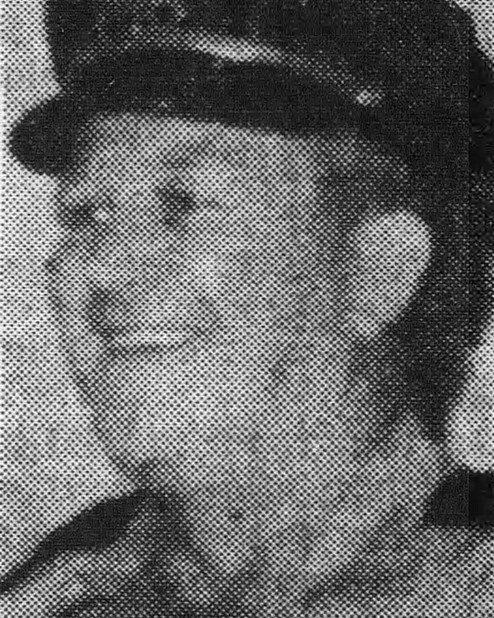 Patrolman Eubanks had retired from the U.S. Army and had served with the Bolivar Police Department for five years. He was survived by his wife. 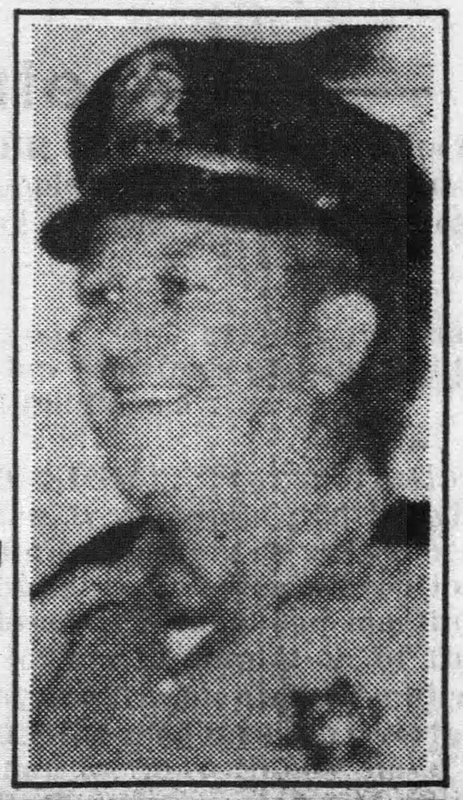 Patrolman Hugh Everette Eubanks was a true hero. May his soul rest in Heaven. Patrolman Eubanks will never be forgotten, and I thank you for your service to our great nation as well as to the State of Tennessee.